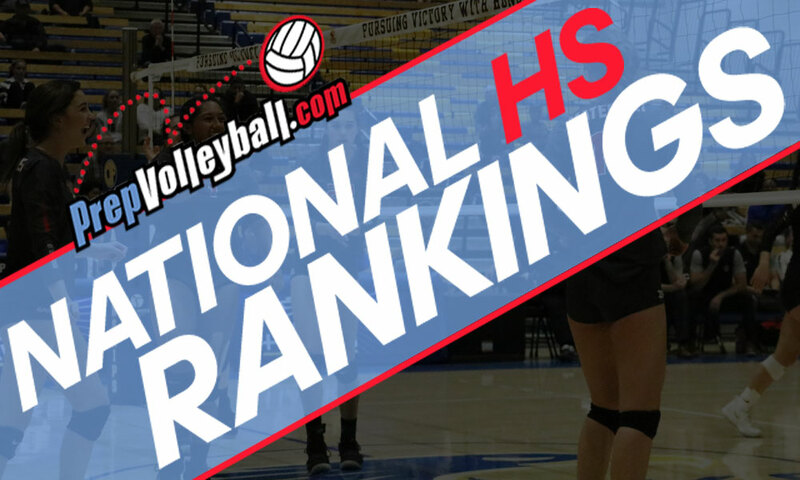 Welcome to The Behemoth, PrepVolleyball.com’s final set of National HS Rankings. Beyond the normal week-to-week items, as the name suggests, we’ve expanded for the last edition. We’ve ranked the Top 250 teams, 1-250, in the nation, plus 15 more which just missed and Honorable Mentions. Additionally, we’ve included state-by-state rankings. Before getting to all that, congratulations once more to Assumption of Louisville, PrepVolleyball.com’s 2018 mythical national champion. We didn’t need to wait until now to officially anoint the Rockets however. As soon as Assumption defeated Mercy for the Kentucky state title on Oct. 28, Assumption claimed the top spot permanently. Why prolong the inevitable by trying to inject some fake intrigue into the conversation?